Thanks, Dominic! This bird was definitely relaxed. In fact, the whole flock was primarily interested in resting. 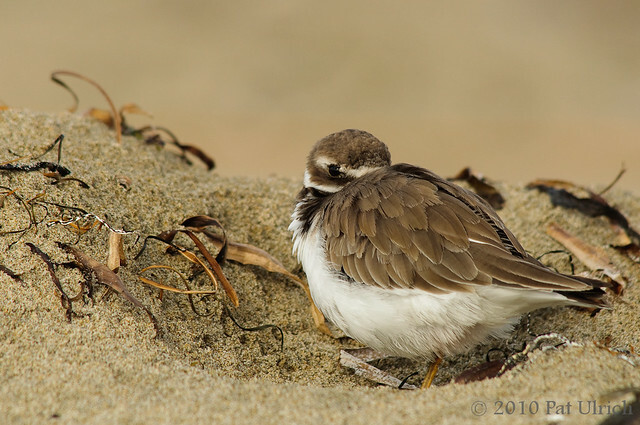 I spent a while just laying in the sand with them, hoping for one to do something more interesting than just sitting there, but even preening seemed like too much effort! Beautiful shots. Boom & Gary of The Vermilon River. Thanks, Gary! 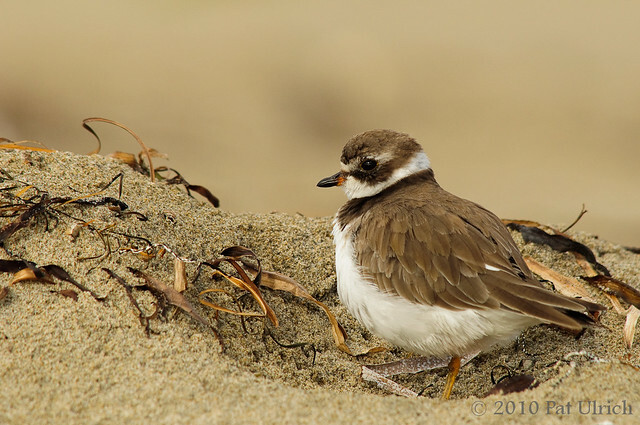 I always enjoy the chance to photograph these tiny plovers!